The Middlesex district attorney's office says 65-year-old Thomas Wopat is scheduled to be arraigned Thursday in Waltham District Court. 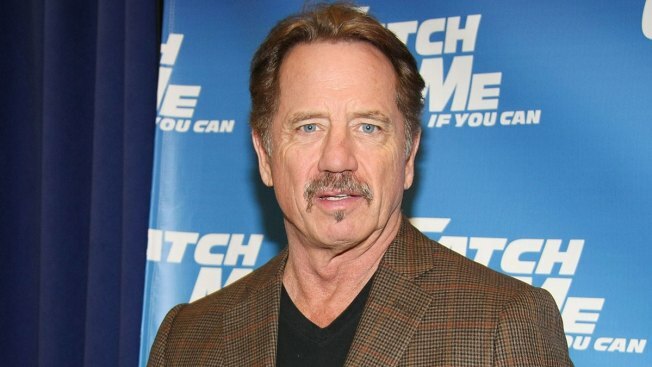 Wopat was scheduled to appear in a production of "42nd Street" at the Reagle Music Theatre of Greater Boston, before the arrest. The actor who played Luke Duke on the 1980s television show "The Dukes of Hazzard" pleaded not guilty on Thursday to grabbing the buttocks of a female member of the cast of a musical he was supposed to appear in.